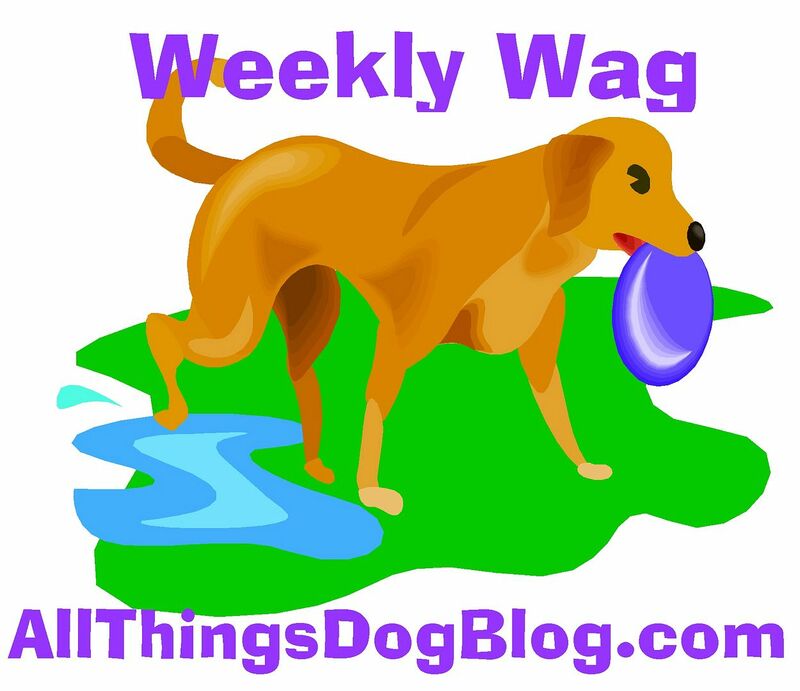 All Things Dog Blog All Things Dog Blog: A Stylish Dog Blog? Or Dejavu? A Stylish Dog Blog? Or Dejavu? Whew! I just finished walking the red carpet with Tanner and Oliver. We thought we could kick back and relax. Not this week. Suddenly we're stylish. It's de ja vous! Offer the award to 15 bloggers that they enjoy reading. Tanner is a social butterfly, even though he lives with a Papillon, which means 'butterfly.' He knows how to work a dog park. Oliver is #74 of Annamarie Johnson's PAWS Pack 80, and proud of it! 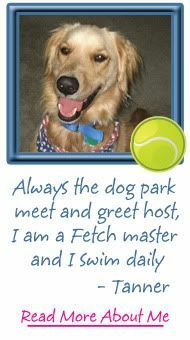 You can read his story at Dogs for the PAWS: A Retriever Family Adds a Pocket Pup. There's not much in the world that thrills Tanner more than a good swim or a Fetch game--a typical Golden Retriever in that sense. Oliver is the master of "Go Nite Nite". When it's bedtime, he hardly has to be told. I simply point in the direction of his crate and off he goes, sitting up proudly as if to say "Aren't I the cutest pup ever?" Once when Tanner was waiting permission to eat his breakfast, the doorbell rang. Thirty minutes later when I returned from talking to the neighbor, he was sitting by his dish in a puddle of drool. His food was untouched. Good boy, Tanner. 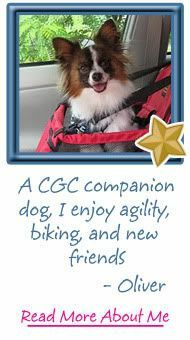 When Tanner went to take his CGC test with Oliver and Xena, it rained. Hundreds of ducks descended on the waterfront area that we were using as a test site. Golden Retriever + Ducks=Zero Concentration on CGC :( Maybe another time. Oliver, on the other hand, is proud to have earned his Canine Good Citizen certification, even while Tanner was busy watching the ducks flap their wings and squawk wildly. Tanner is a Houdini dog. He can unlatch a child-guard gate, open a chain link gate with ease, open our front door to let himself out, unlatch Oliver's crate and unlock the bathroom pocket door lock. Perhaps I should get him a job as a locksmith? Thanks to Tail Taggin for offering this award to us. 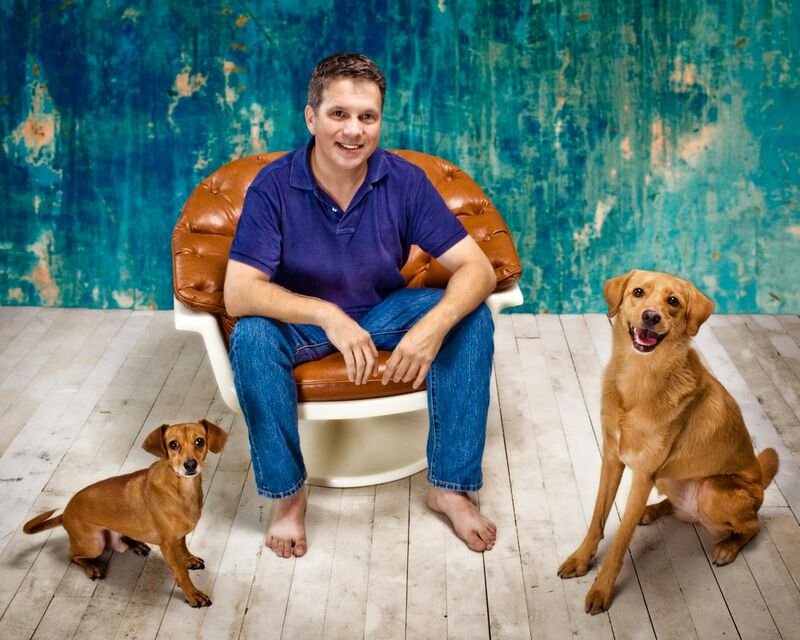 Our tails are definitely waggin! Be sure to stop by and see their blog that's all about Adventures in raising an English Springer Spaniel; this is one cute pup! Congratulations to the new winners. Be sure to collect your badge as you leave. It's a beautiful badge--wish I knew who created it; I'd like to thank them. Celebrate with a trip to the dog park. It's naptime for Tanner, Oliver and me no. Nite Nite! Oops...forgot a little business. 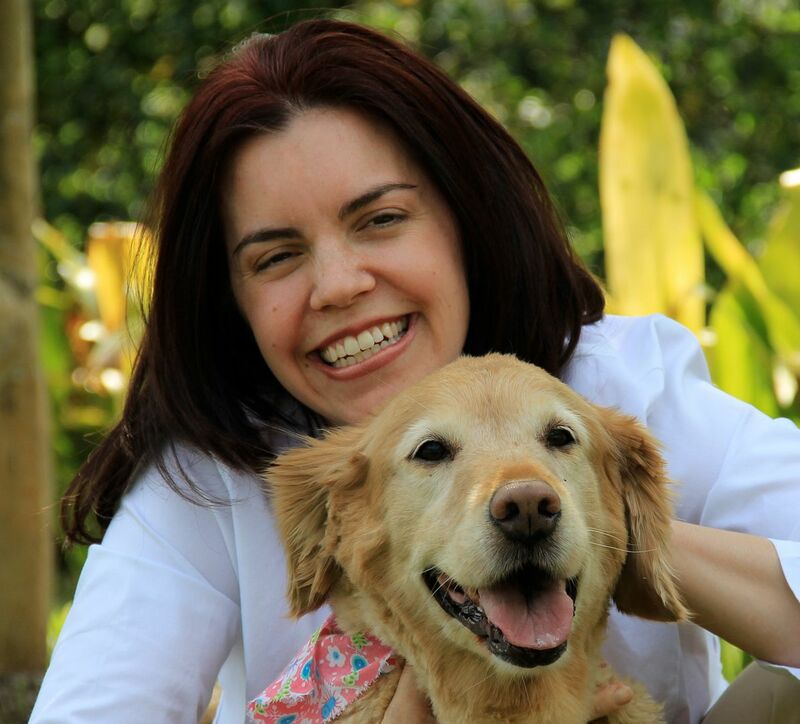 You can learn who won the giveaway from last Saturday's blog hop at Global Pet Expo Over!. It's my favorite day of the week, the Saturday Pet Blogger's Hop. As you hop around, don't forget to stop by the first three entries on the list, our hosts: Confessions of the Plume, Two Little Cavaliers and Life with Dogs. And of course, you absolutely must pop in at 5 Minutes for Fido, where Tanner and Oliver will be spouting off about something. Happy hoppin! Congratulations, Carrie for the award. I was surprised to receive the same award the other week and it sure gave me a wonderful feeling! Enjoy yours, it's well deserved. 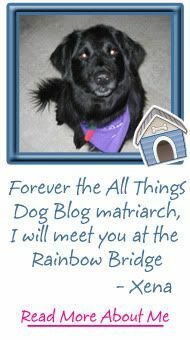 I'm new to the Saturday pet blog hop, but I'm glad I've discovered and can access nice blogs like yours. 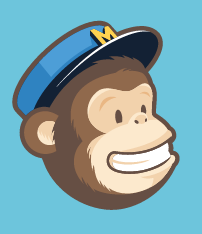 There are a few of my favourite blogs on your list, too. I like that! Have a nice Saturday and Happy Hopping! Congrats to you and thank you, thank you for think I'm stylish!! Congratulations on your award! Whoooheeee! Roooo, roooo...! Thank you, thank you, thank you very much!!!!! for selectin' little ol' me for a Stylish Blog Award!!!!! Congratulations again on the award! Congrats for earning the stylish blog award. After posting and posting and reaching out to the dog community - it's quite an honor. I'm dropping by the blog hop today to see you and was thrilled by my visit. Awww, thanks for the award! I'm looking forward to checking out some of these I haven't read before, and of course some I already have! Wow, you guys are rolling in the awards! Bravo! Well deserved! Re: #5. If there is an award out there for self-restraint, Tanner deserves it right this second! And if there isn't one, one should be created in his honor! 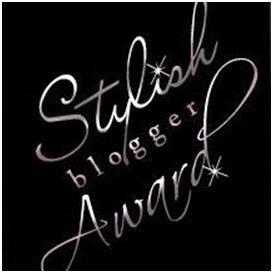 I really appreciate you passing along the Stylish Blogger Award to Daley's Dog Years! You made my Saturday - thanks! Congratulations on your award! The dog blogging community is so warm and welcoming...we are so grateful we joined in on the fun and are honored you passed the award onto us. Thank you! And congrats on the award - you deserve it! Congrats on the Award you Stylin' Girl You! You deserve it!